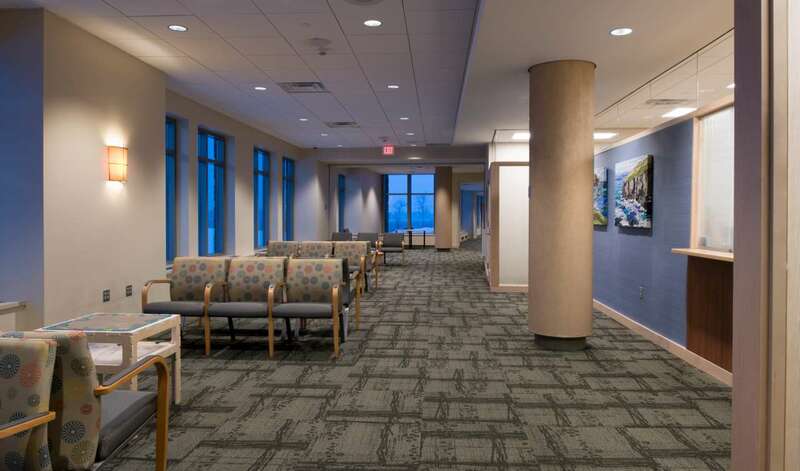 A comforting environment in healthcare. 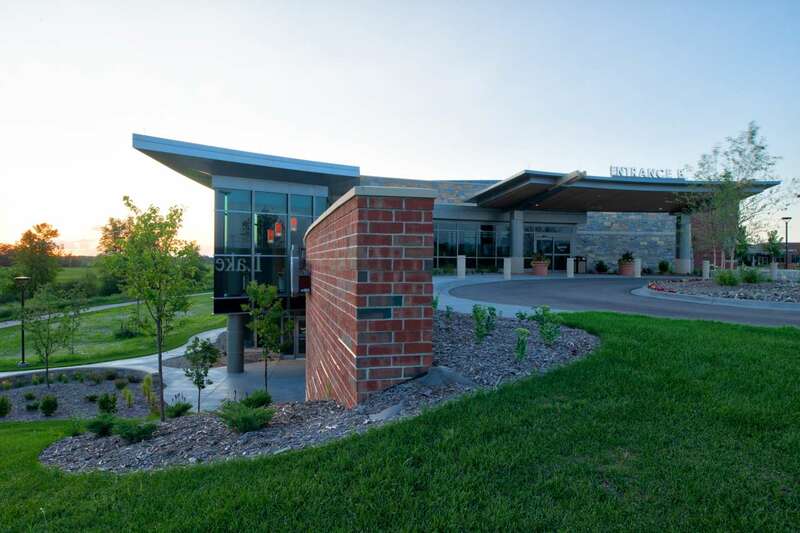 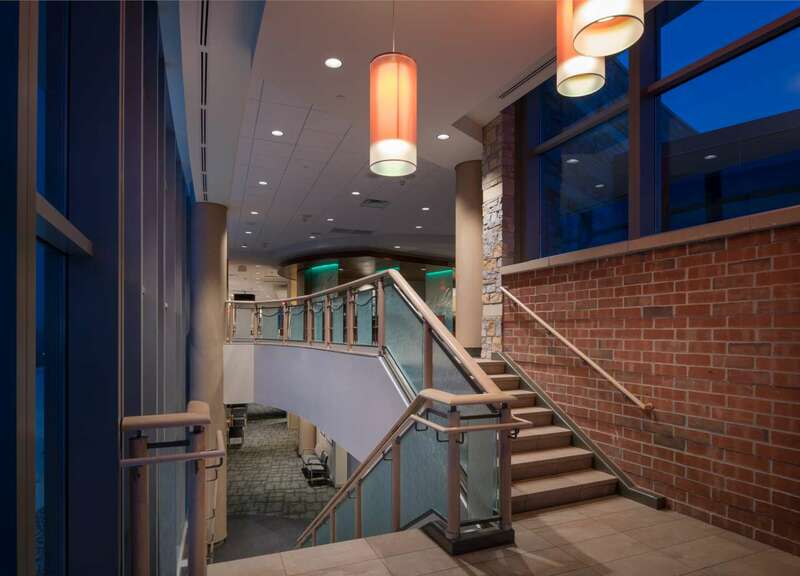 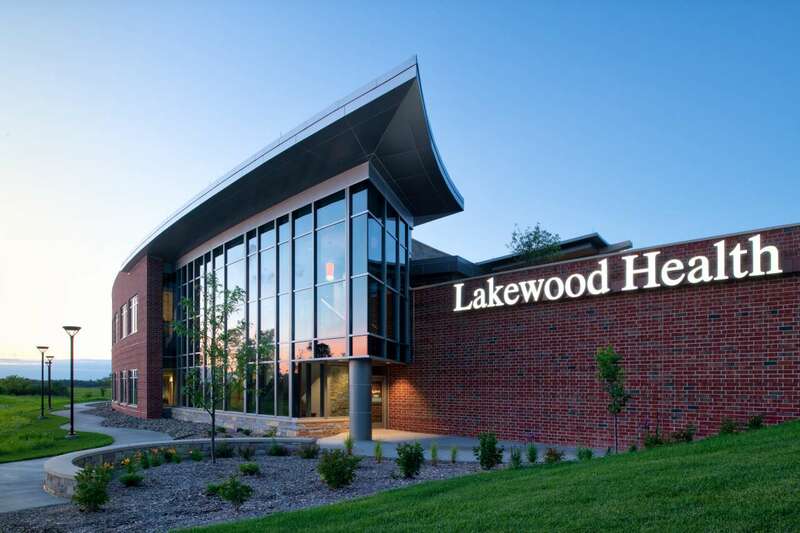 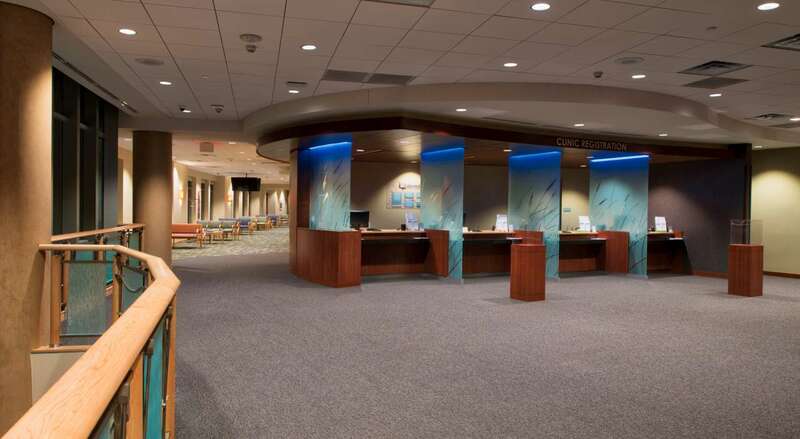 Lakewood Health recently expanded their Staples clinic with state-of-the-art equipment and a modern, comforting environment, a common trend in personalized, innovative care. 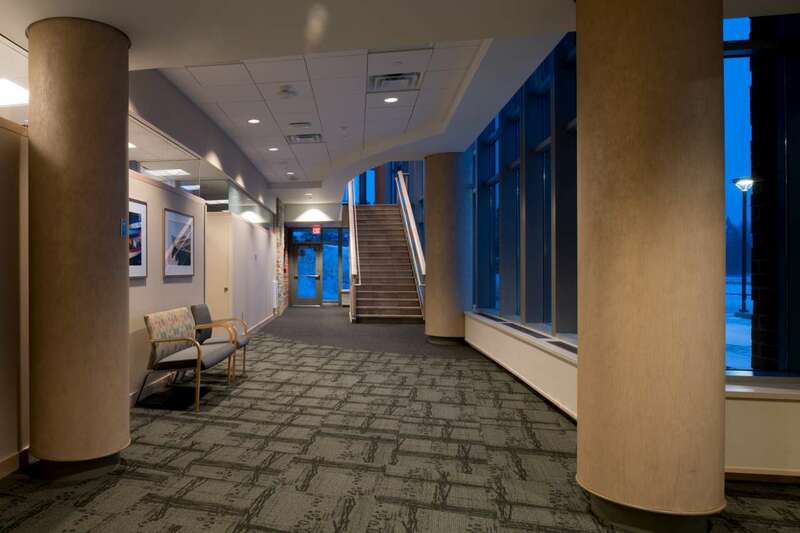 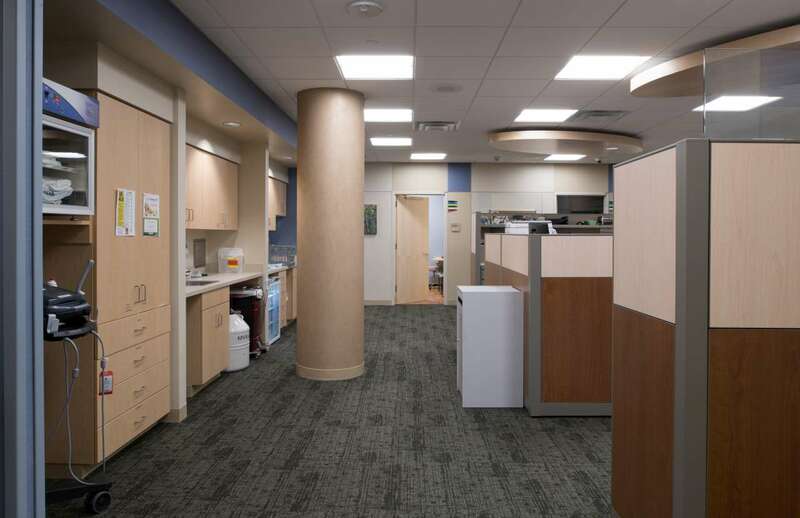 Adding 23,355 square feet to the clinic added more space for women’s and mental health departments, as well as additional provider offices and exam rooms. 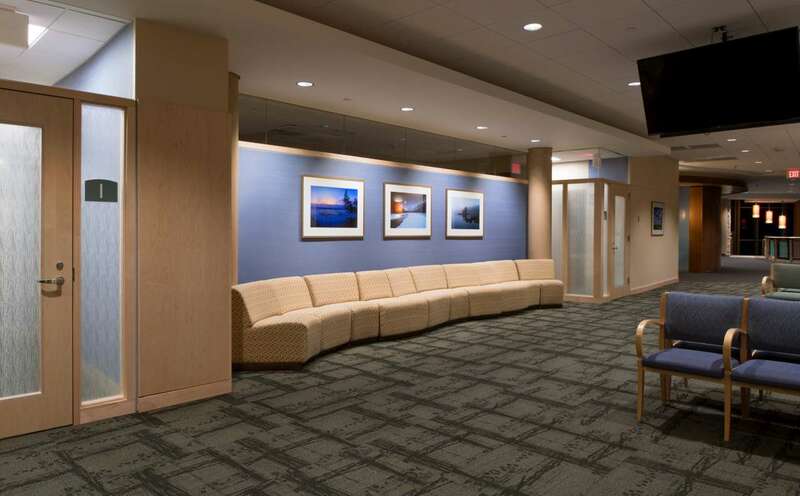 The emergency department gained 3,673 square feet to accommodate more treatment and trauma rooms, mental health rooms, and equipment; and a new in-house MRI suite features advanced equipment for more comfort and accessibility.